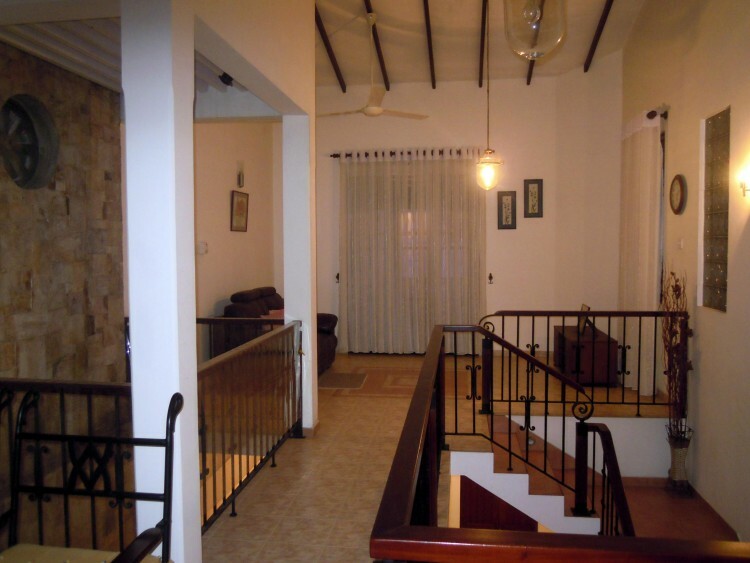 The House consist of 2 Bedrooms (A/ C Master Bedroom), 2 Attached Bathrooms with Hot Water, Visiting area, Dining area, TV Lounge, Verandah, 2 Balcony, Pantry, Kitchen, Garage, Servant room & Toilet, CCTV Canara, Boundary wall right around. 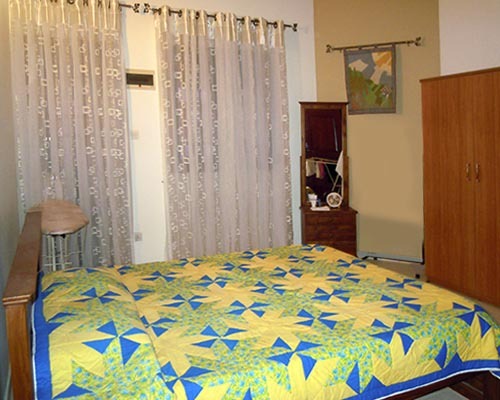 Highly residential area with good neighborhood. 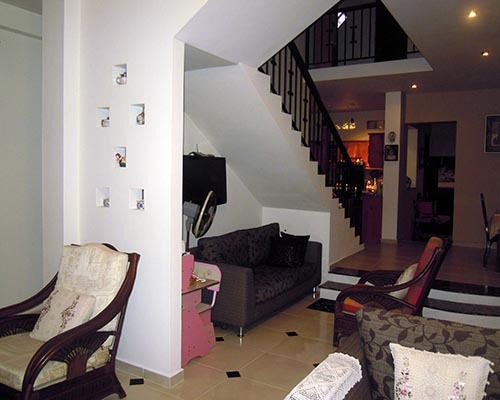 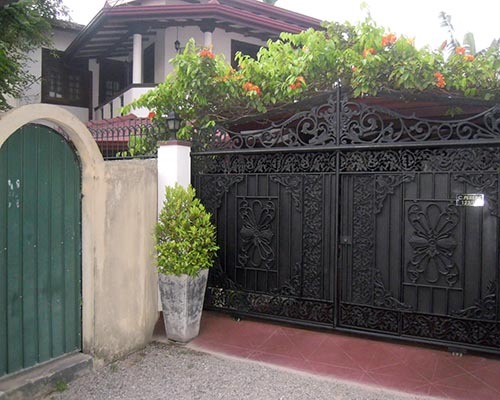 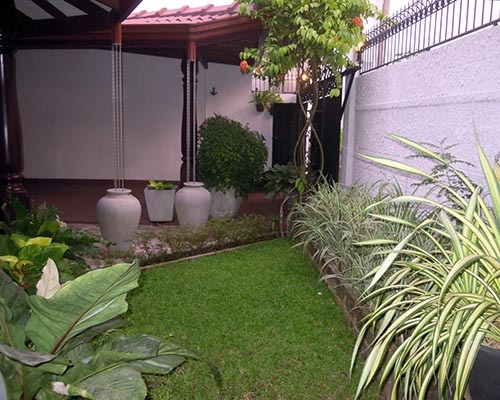 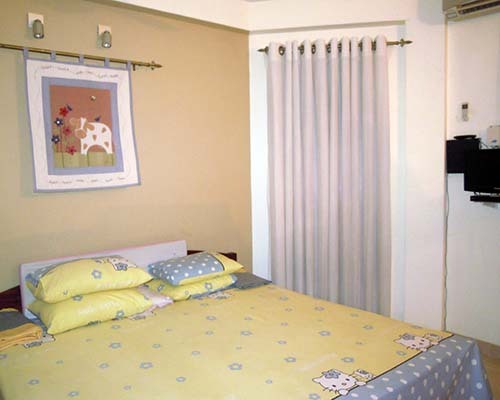 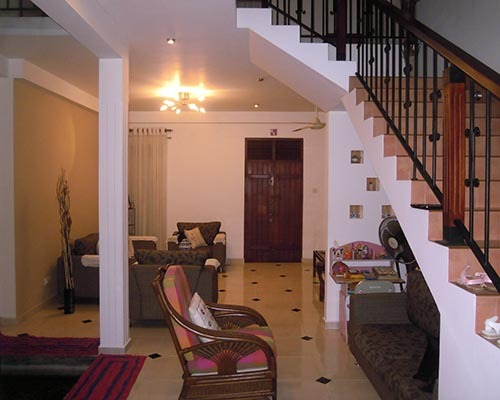 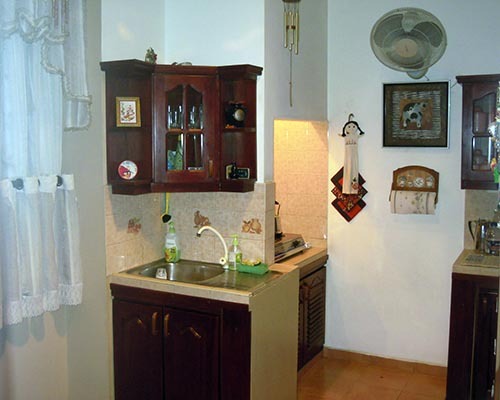 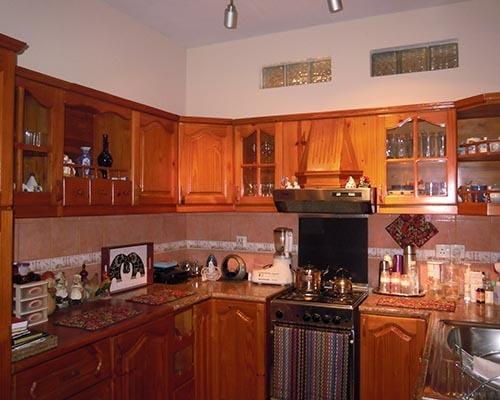 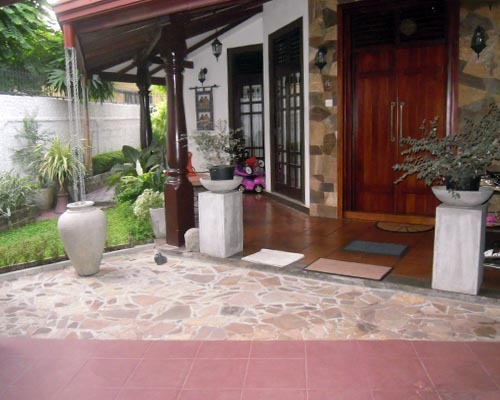 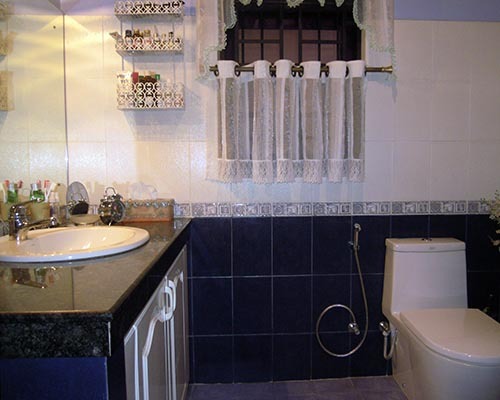 - Walking distance to Negombo Colombo Main Road. 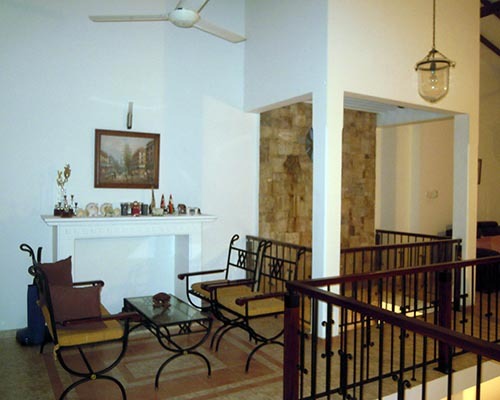 Situated within close proximity to Leading banks, commercial outlets, super markets, government & International schools, etc.